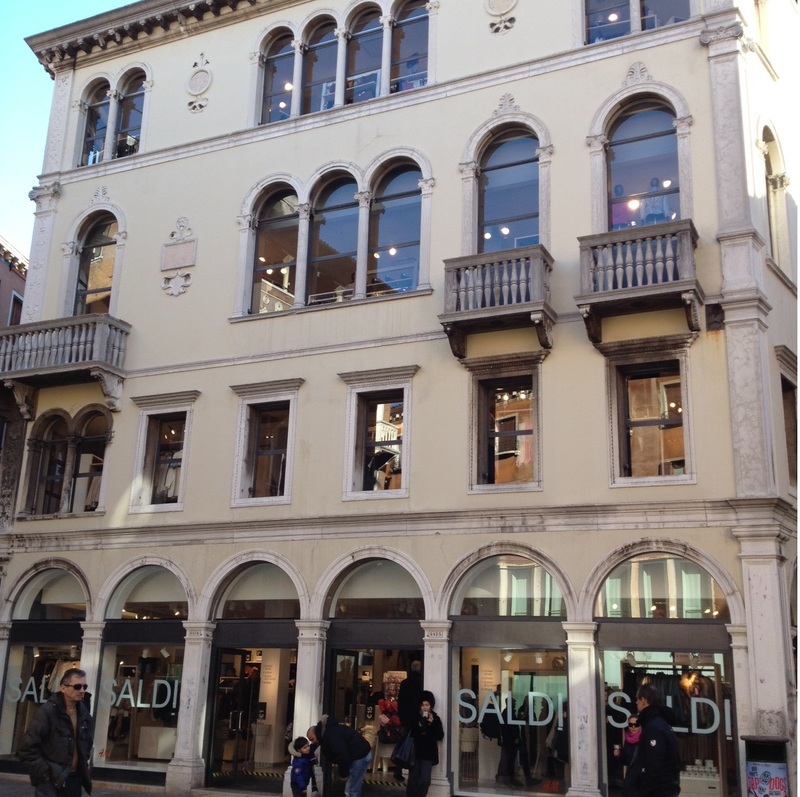 Legacy buildings (known as the legacy stock) tend to be historic structures (usually with architectural value) that are preserved and adapted from their original use to a new one, more often than not, retail. As a result, legacy retail is more typically found in older cities and widely seen in Europe and U.S cities such as NYC and Chicago. 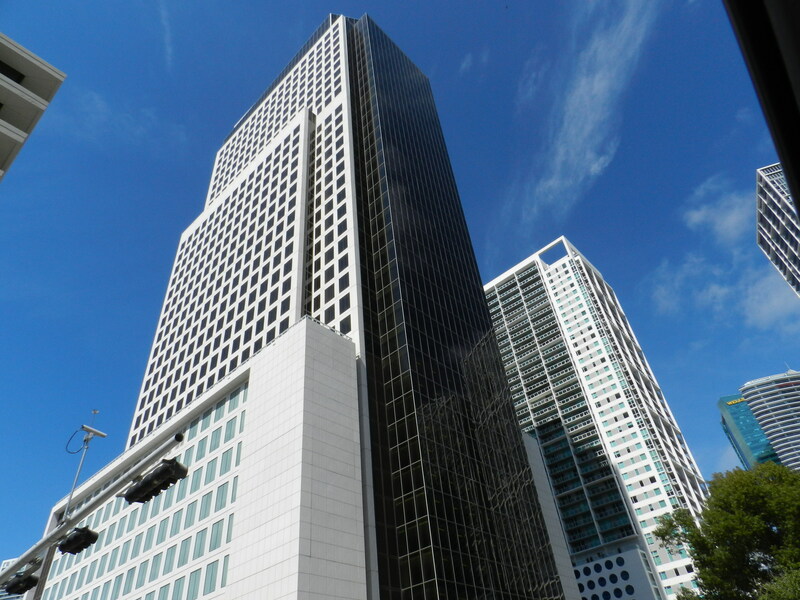 Downtown was once the undisputed central business district of Miami. It has always been taken for granted that the CBD (as urbanists like to call it) was where the Bank of America tower stood completely illuminated at night. Yet, increasingly, class A office development is emerging south of the river in upstart Brickell Village.